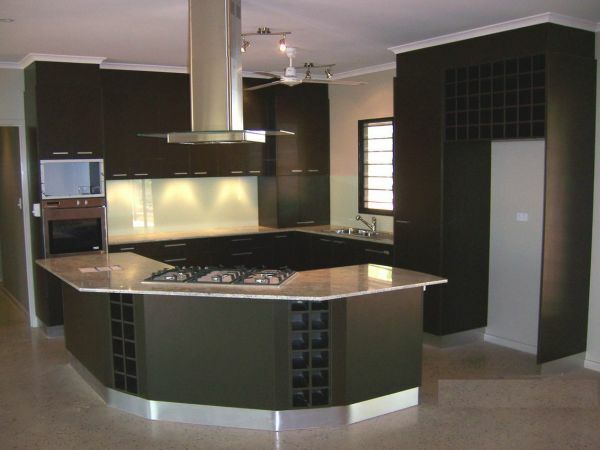 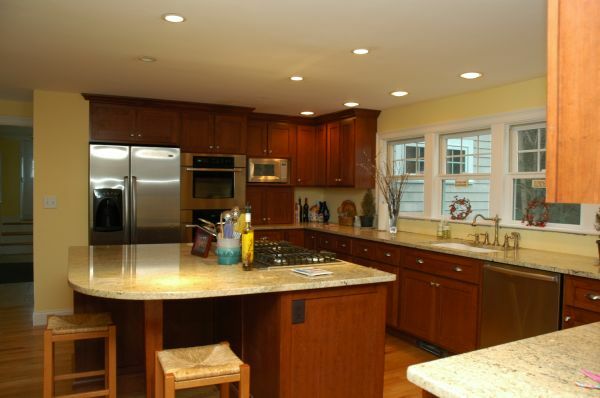 Kitchen island design pictures. 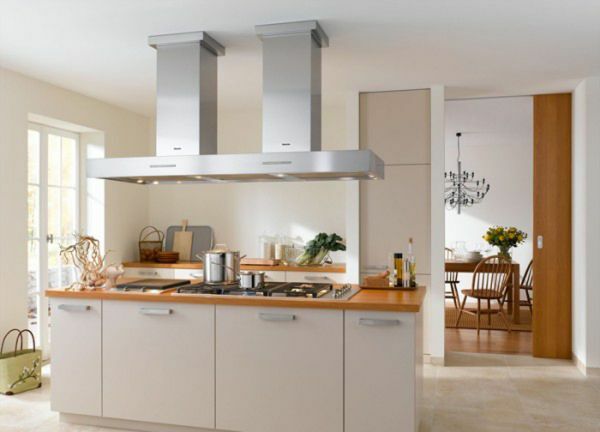 Both stylish and functional, kitchen islands are the foundation of any cooking space. 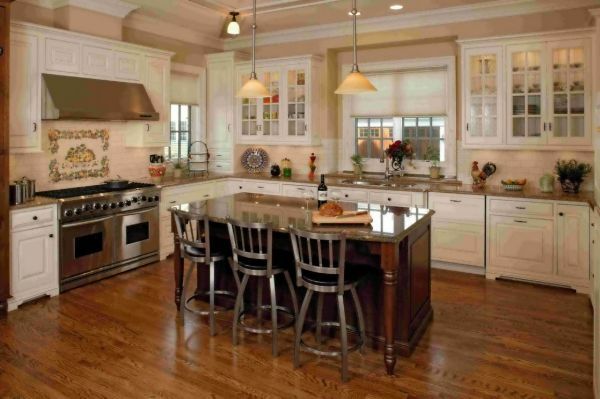 Browse these kitchen island designs across a range of styles.